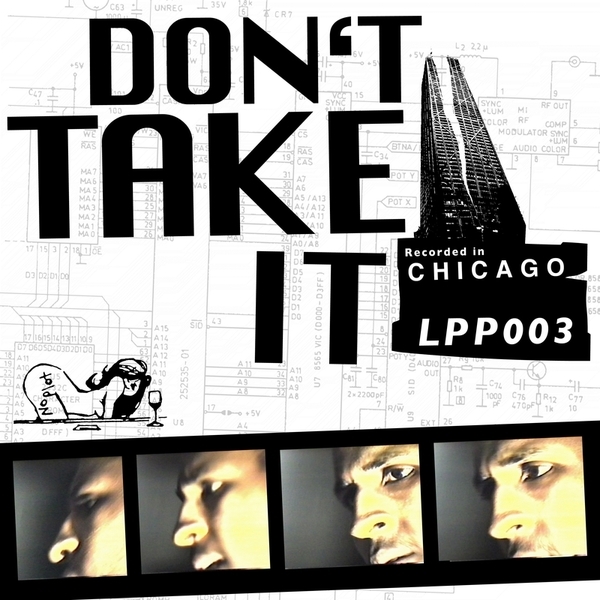 Chicago acid legend Armando sees a revival of his 1988 after-party session 'Don't Take It', purportedly recorded in one take. For this revival of the track, the 'Thomos Edit' keeps the production hard-edged and primal, concentrating on the most elemental aspects of the original acid sound, all capped off by Sharvette's ipromptu vocal. The B-side sees a 'Johnny Fiasco Mix' that features an enhanced beat and a modernised feel all round, but still stays close to the source. Awesome.